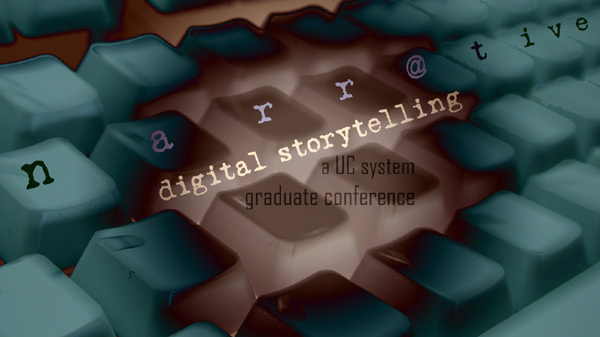 How is digital culture transforming the stories we tell and our modes of telling them? Digital technology is frequently invoked as a trope of both continuity and rupture in our time. Digital cultures articulate and are articulated, speak and segment, transforming bits and pieces into stories and stories back into bits. But how? Motivating the focus of this conference is a questioning of how our practices of reading, writing, creating, analyzing, publishing, teaching, and thinking are being transformed by the Digital. co-sponsored by the Electronic Literature Organization. �� ���������������������������� CVS and Distributive Writing using Common Open Source "Social Software"